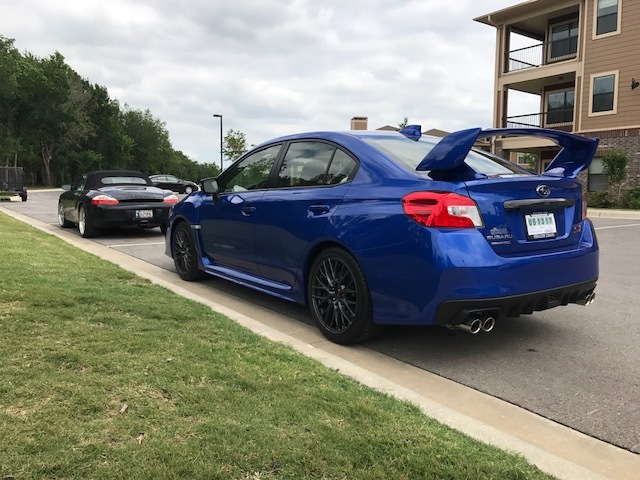 I needed something more practical and reliable to get around so I decided to get rid of the boxster after over 5 years of fun. 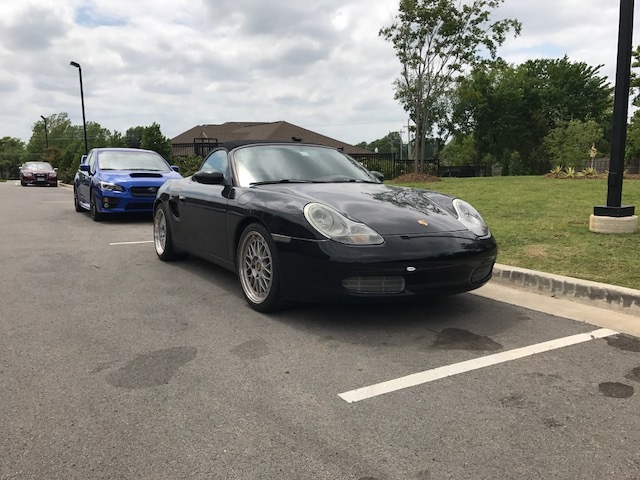 It's a 1998 Tiptronic with around 144,000 miles. -Exterior panels are all free of any significant damage. Just a couple minor door digs that came with the car. Exterior looks almost new when clean. -While I had it I replaced the spark plugs, spark plug tubes, AOS, vacuum lines, starter motor, right a/c vent, speakers, airbag mount, horns, convertible top, sway bar end links, door lock mechanisms, cleaned the throttle body and a bunch of items I am probably forgetting. -Engine was clear of codes aside from a set of vacuum line related codes that popped up after having the engine mount etc. worked on. The car ran and shifted fine prior to the transmission seal losing fluid. Email me at Brandonchaney89@gmail.com with questions or offers. 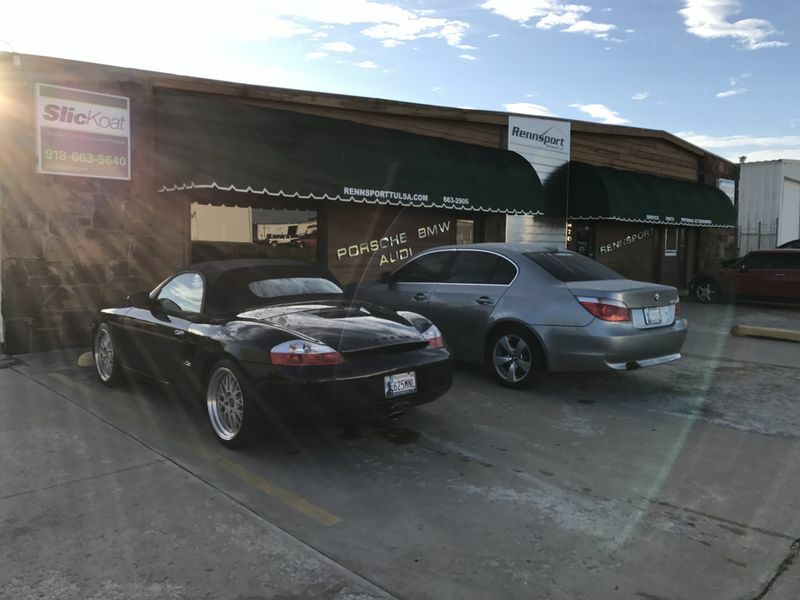 I should probably mention that the car is located in Tulsa, OK for trailer/towing pickup. It looks nice. 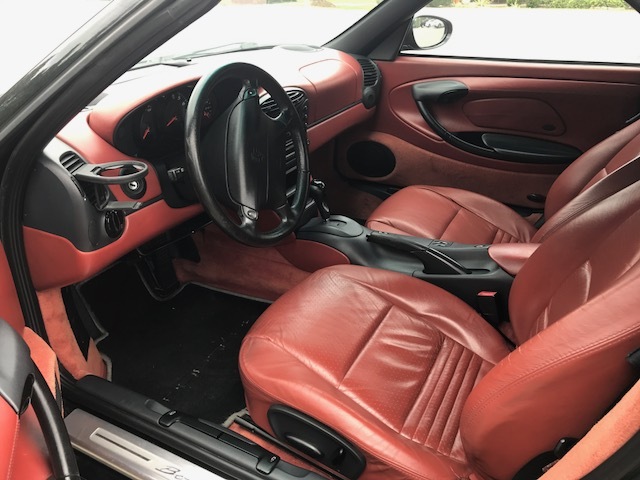 I like the black with the red interior. 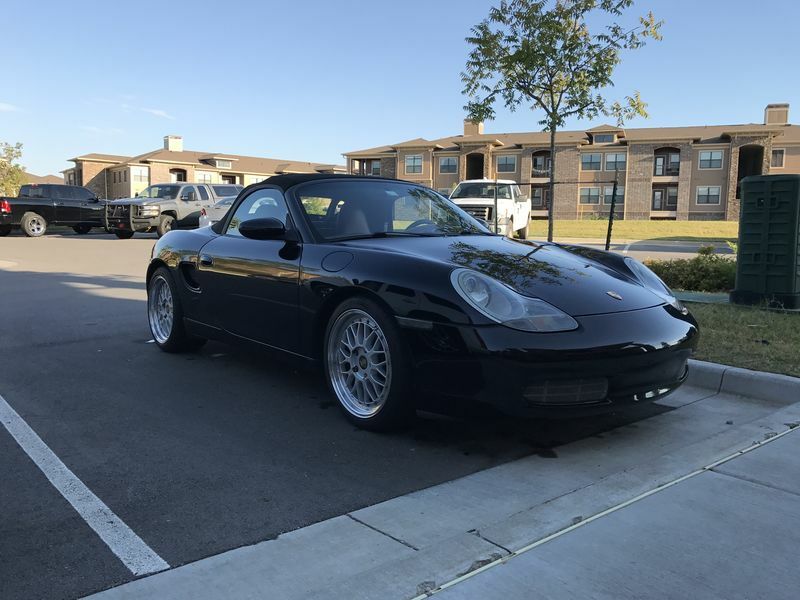 The last thing I need right now is another project or Boxster, but I'm not far from Tulsa and have a trailer. I'm guessing that your price is more than I'd want to pay for a roller and don't want to insult you with a low-ball offer. Post an asking price? ...or pm me if you want it gone. I don't mean to be that guy, but please remember that when you price your car that the 97-99 tiptronic trans is practically unrebuildable. The parts aren't really available, and if you can find them the rebuild cost is 2/3 the cars value. The engine and transmission don't need to be rebuilt. It needs the $22 input seal and fluid. If someone has the tools and ability to work on it then it should be good to go. There is no damage. The transmission slipped a few times because of low fluid and lost the rest when I stopped. 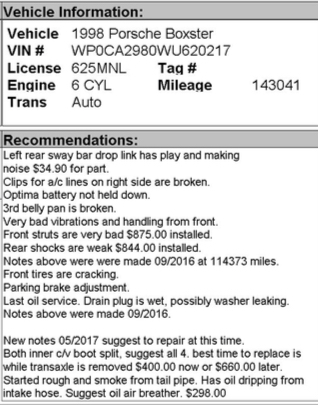 1700 repair quote was 1450 for labor. I spent 5k on it in the last year alone which I don't expect to get back but I believe the running engine/trans, interior, litronics, GAHH top, full new a/c system/coolant tank/motor mount would help the value. I wouldn't consider it a roller because it's just in need of that repair. If I wasn't in an apartment complex now I'd be fixing and keeping it myself. Feel free to make offers and email me as I don't have any price in mind. Whatever seems fair.